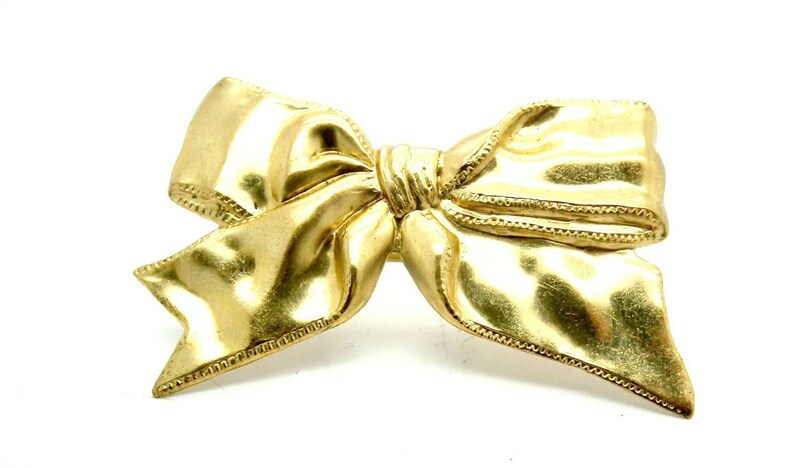 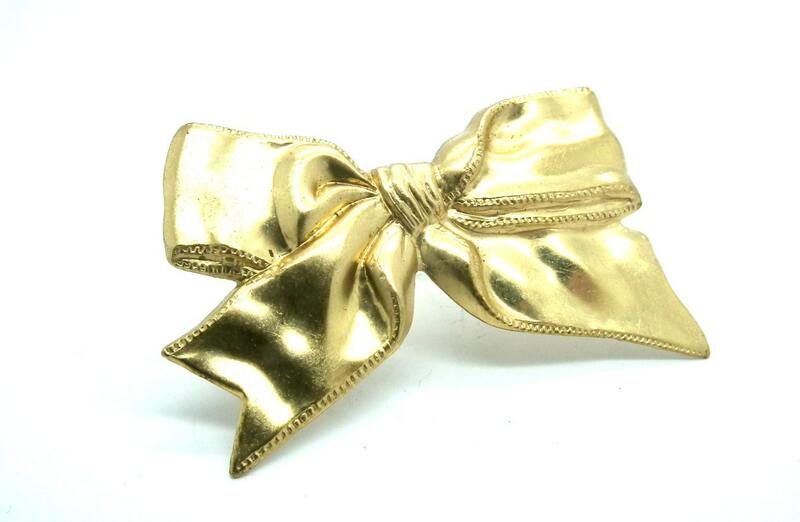 If you are searching for some cute jewellery rings for women, you will love this ring with a bow! 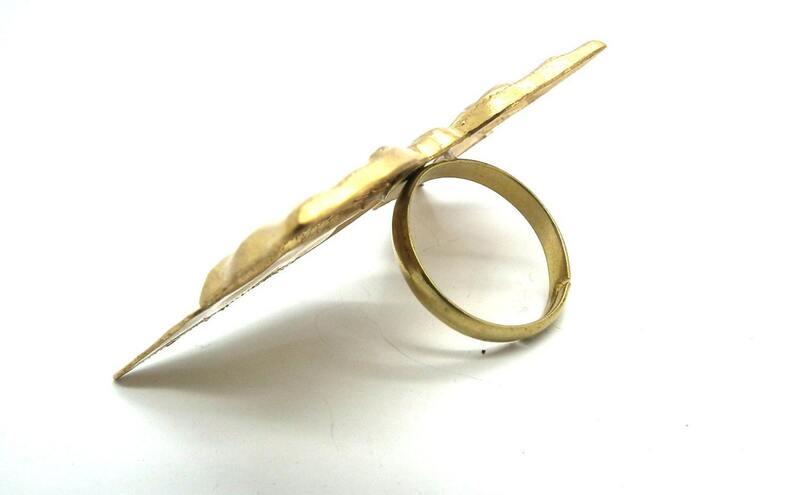 This pretty ring will add a charming romantic touch to your finger. 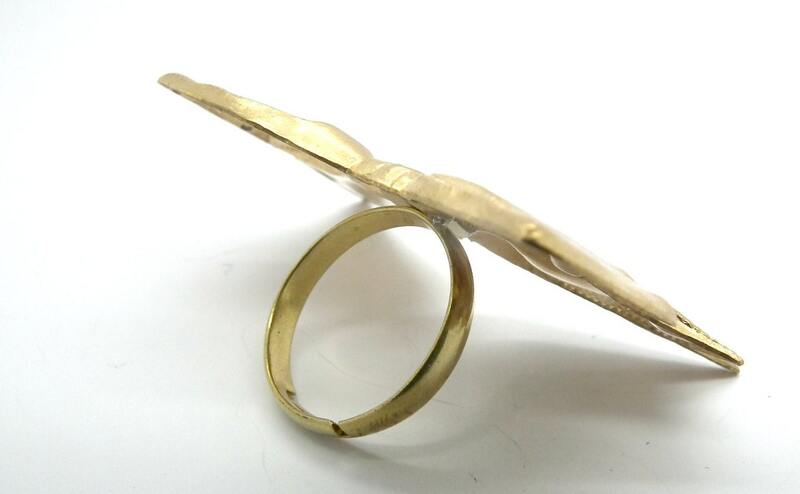 • Consider this ring as a gift for that special someone in your life. 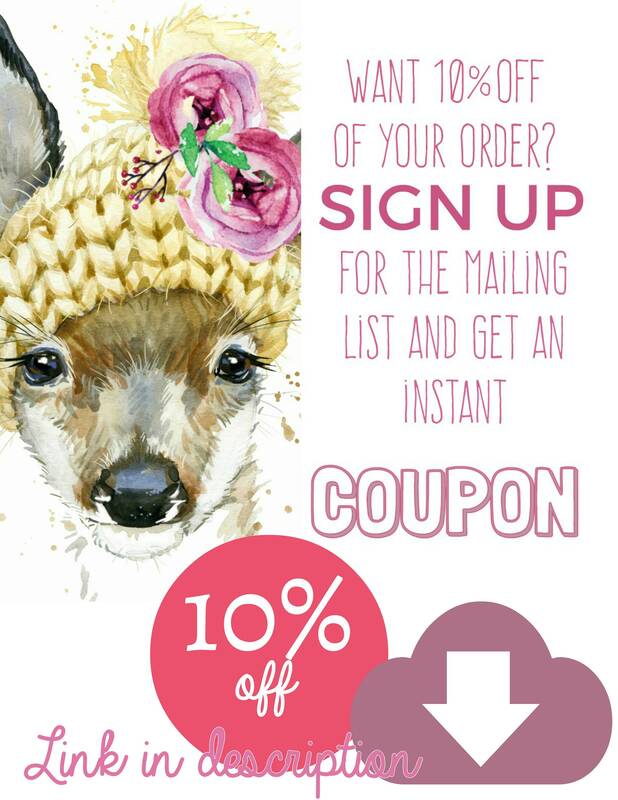 Valentine’s Day, anniversaries, ring bearer gift, birthdays and more! 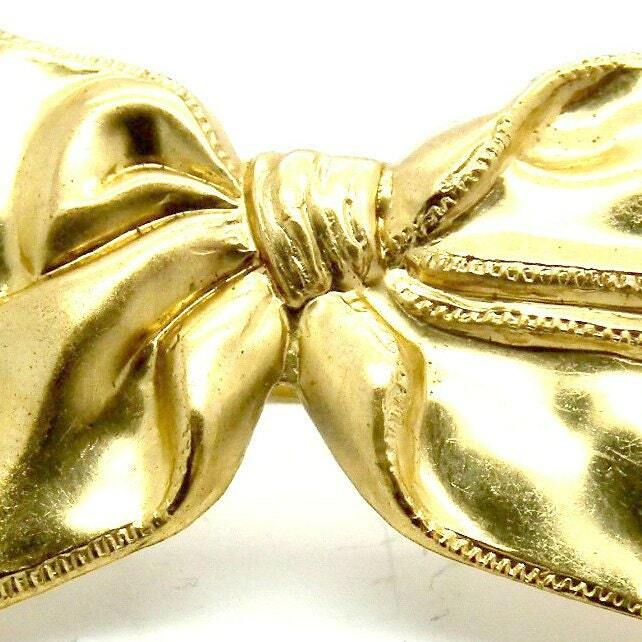 Thank you for exploring my little vintage clothing and this original bow ring!